Internet Of Things (IoT) Concept. Stock Photo, Picture And Royalty Free Image. Image 56359181. 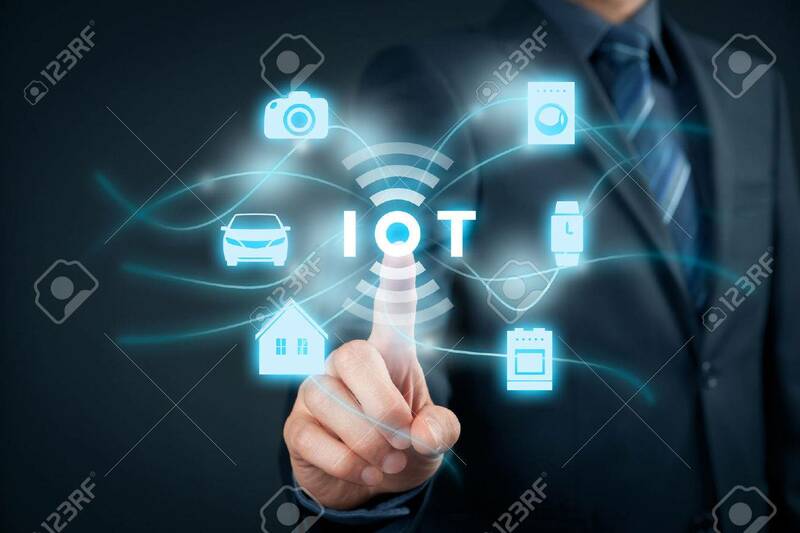 Stock Photo - Internet of things (IoT) concept. Internet of things (IoT) concept.